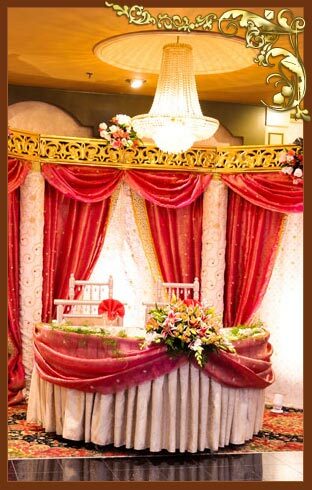 The elegant 9 acre Martinsville Gardens with serene outdoors and multiple Banquet halls serves as the perfect venue for celebrations & social gatherings, such as wedding receptions, engagement parties, baby showers, graduation parties, sweet sixteen celebrations, rice ceremony, saree ceremony, birthday parties, holiday parties, corporate meetings, and parties for other family and social events. 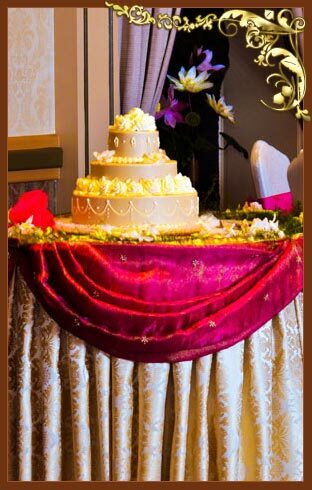 At Martinsville Gardens you are assured of a great celebration for carving the inimitable moment for an inimitable purpose because great celebrations deserve the best venue for the right occasion. No function or event is too small or too big for Martinsville Gardens. 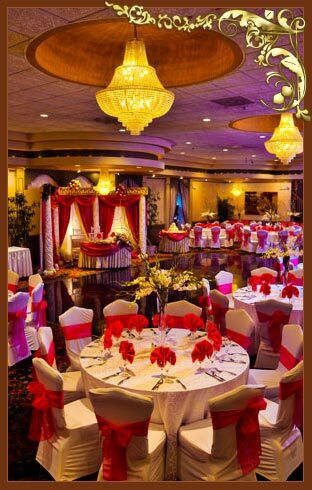 Our banquet representatives are on hand to help you arrange that unique event. Your dedicated team at Martinsville Gardens can customize a package for your needs and requests. 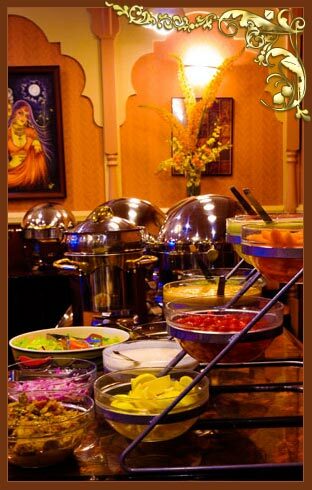 We offer a variety of options in finger food, cocktails to multi-course menus as well as variety of cuisines.